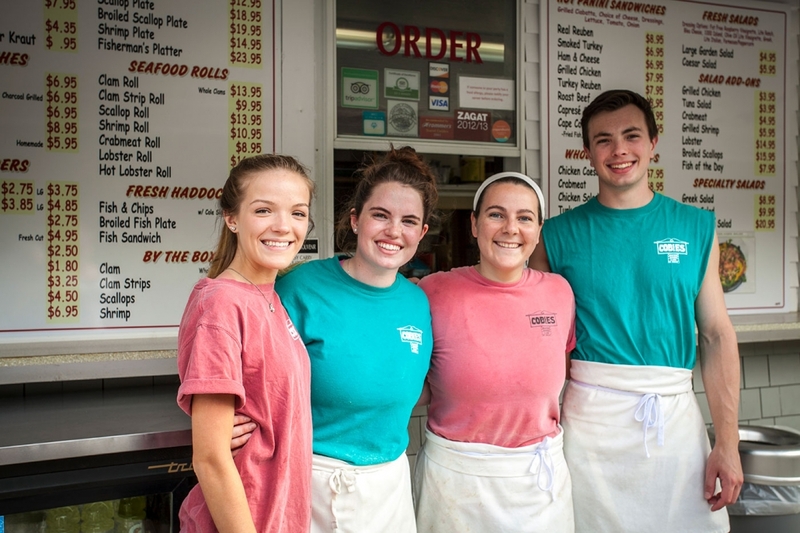 Opening for our 72nd Year of Operation on Thursday, May 2, 2019! 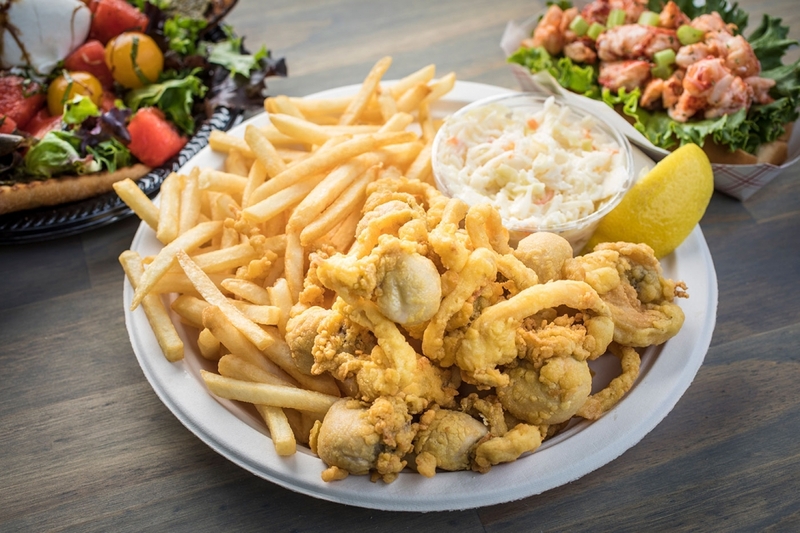 Fried clams, fried seafood, burgers, hot dogs, french fries, and ice cream! 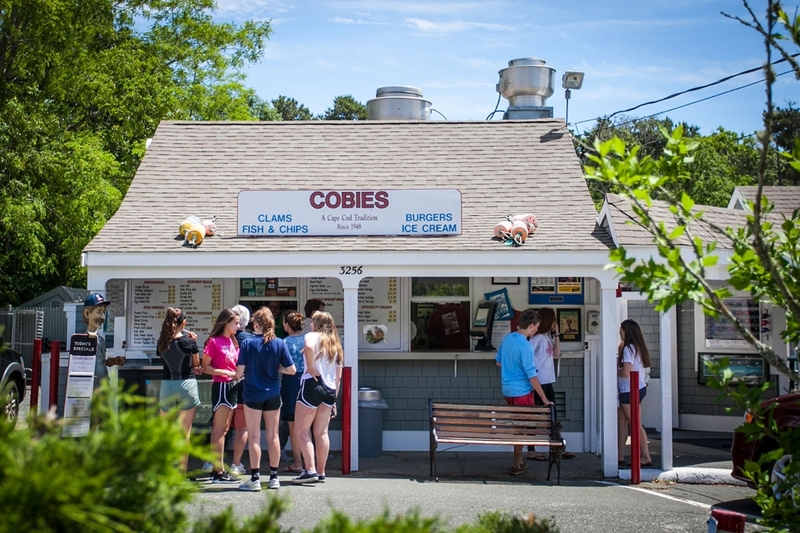 Cobies Clam Shack has been a Cape Cod tradition since 1948. Located on Cape Cod in Brewster, Massachusetts. 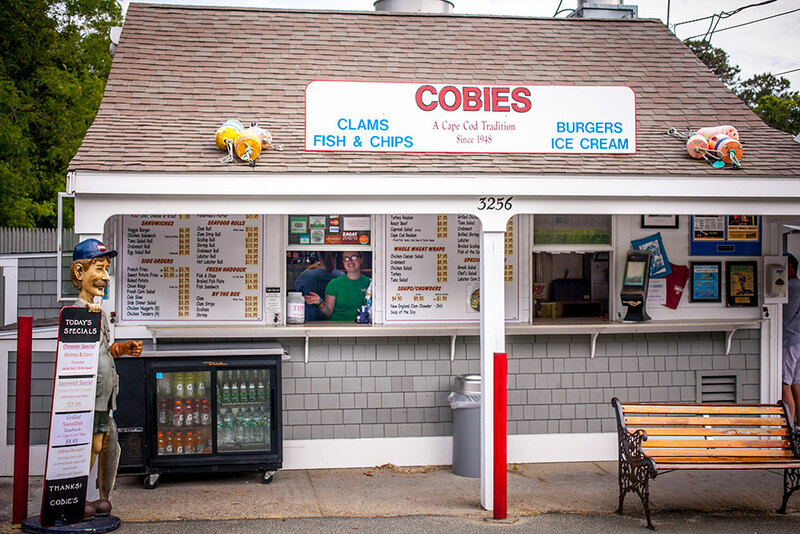 Cobies serves fried clams, fried seafood, burgers, hot dogs, french fries, and ice cream. 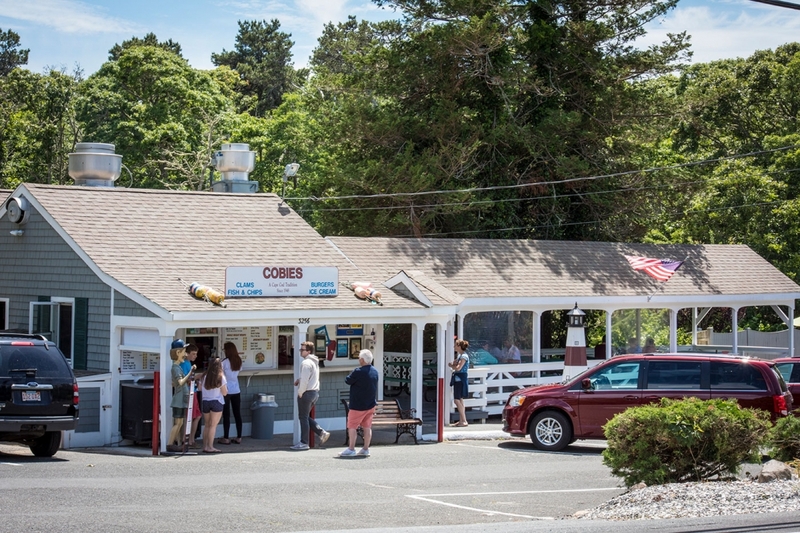 Cobies Restaurant is located right off 6A and the Cape Cod Rail Trail, easily accessible to cyclists, motorists, and tourists.